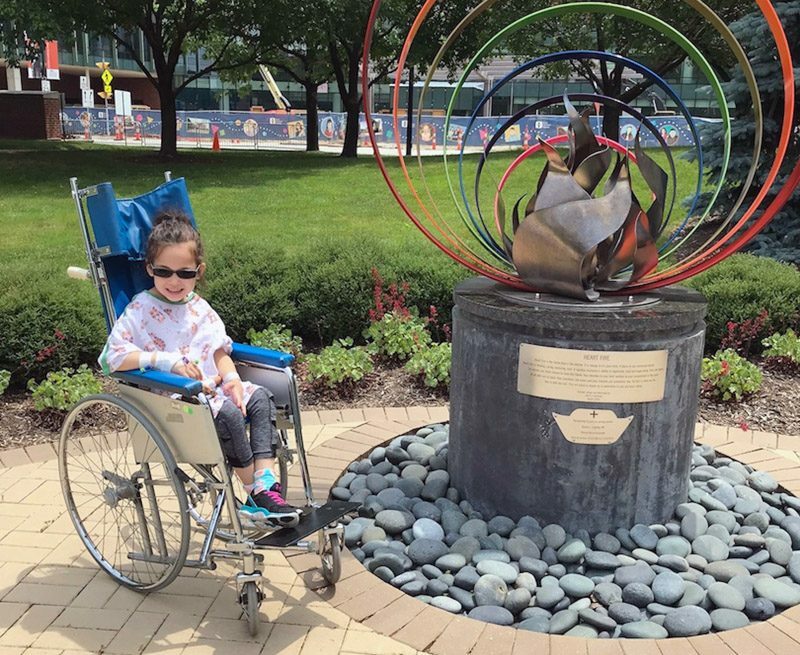 Our daughter, Gianna Silvers, was hospitalized in Akron with an ileus. 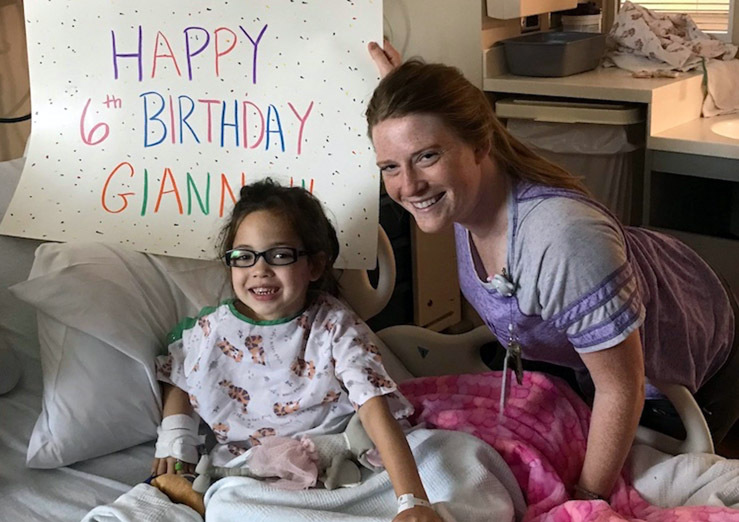 The child life specialist on the school age unit, Chloe, went above and beyond to make sure Gianna was happy on her birthday (June 8). She made her a sign, brought her Barbie dolls, coloring books, markers, crayons, stamps and a mermaid tail blanket. It was great to watch her smile! Even better, we got to go outside on a beautiful spring day for a walk. 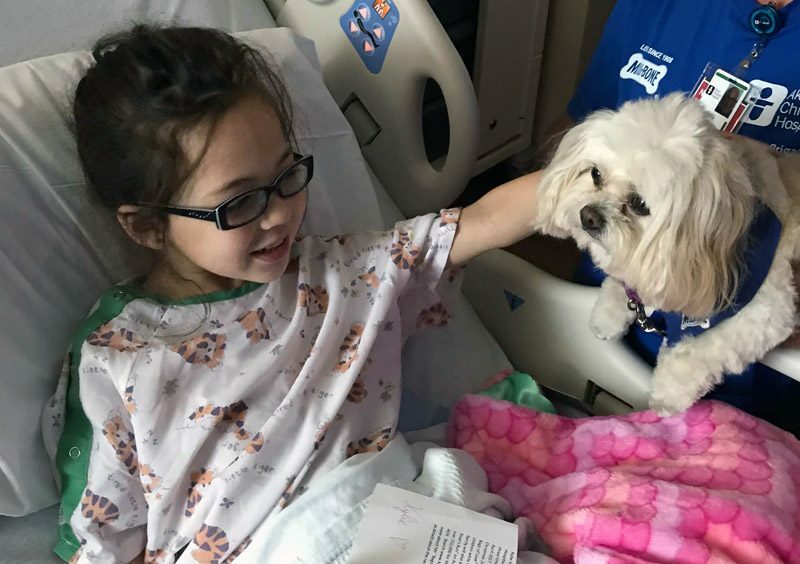 Nobody wants to spend their birthday at a hospital but the school age nurses, residents, and doctors were all very sweet in offering birthday wishes. Drs. (Reinaldo) Garcia and (Matthew) Wyneski in the gastroenterology office have provided amazing care to Gianna. They truly care about the kids and are so knowledgeable and resourceful. They worked together to provide the very best care for our daughter.